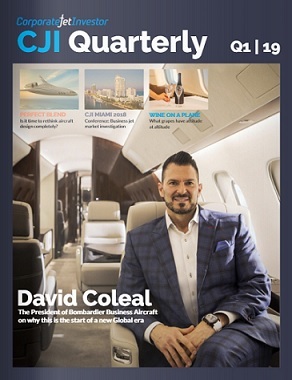 ExecuJet Aircraft Trading is absorbed into the Jetcraft company, expanding its global sales reach. 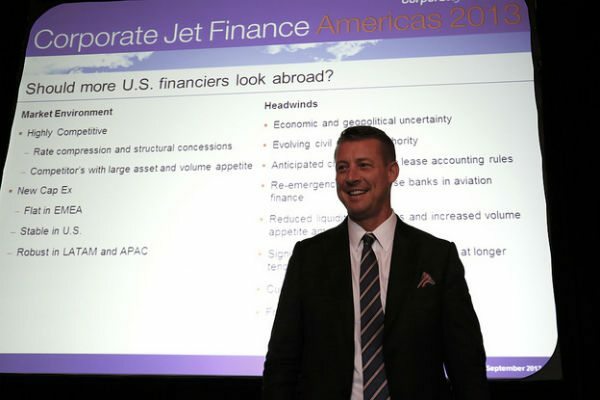 Chad Anderson, president of Jetcraft, speaks at Corporate Jet & Helicopter Finance Americas 2013. 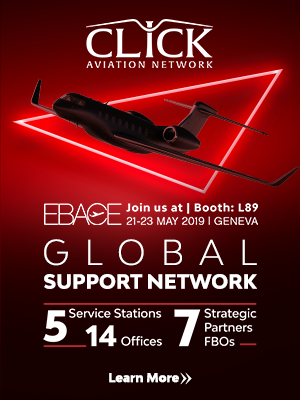 Jetcraft, a global business jet brokerage, has completed its acquisition – part of a deal announced last August – of ExecuJet Aircraft Trading, to expand its global sales reach and enhance the company’s sales team in the Middle East, Europe and Africa. “There are benefits to being the biggest player in any given market,” said Chad Anderson, president of Jetcraft. “In our case, it translates into faster, smoother transactions across continents and allows for additional services, more choices, and greater flexibility. With the addition of new salespeople in our global offices, customers can expect a more personalised experience in every region. 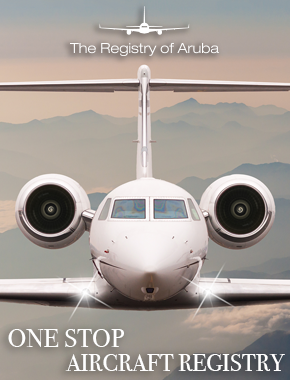 And we now offer an even larger inventory, which gives buyers access to the best selection of aircraft from around the world,” added Anderson. Andrew Hoy, Jetcraft’s new senior vice president sales, EMEA, and one of six new team members, spoke last week at Corporate Jet Investor’s International Corporate Jet & Helicopter Finance 2014 event in London and said he was expecting further business jet across Asia and Europe in the next year or two.